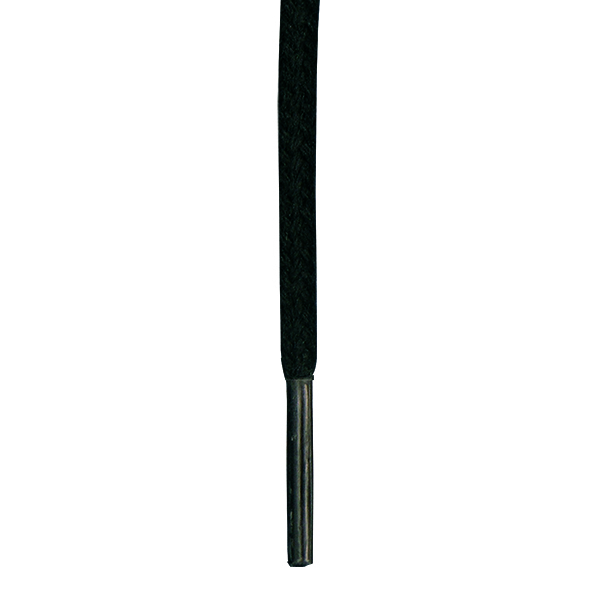 Too lazy to tie your laces? Too young to tie your laces? 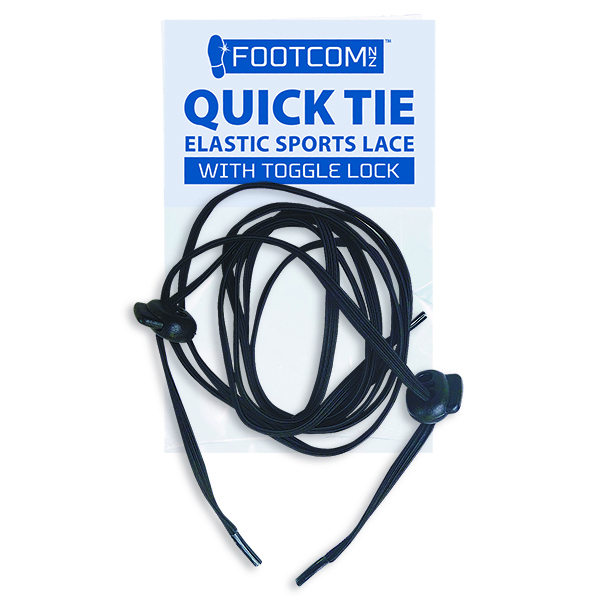 These new Easy Laces are made from durable and flexible silicone, transforming your lace up shoes into slip-ons. 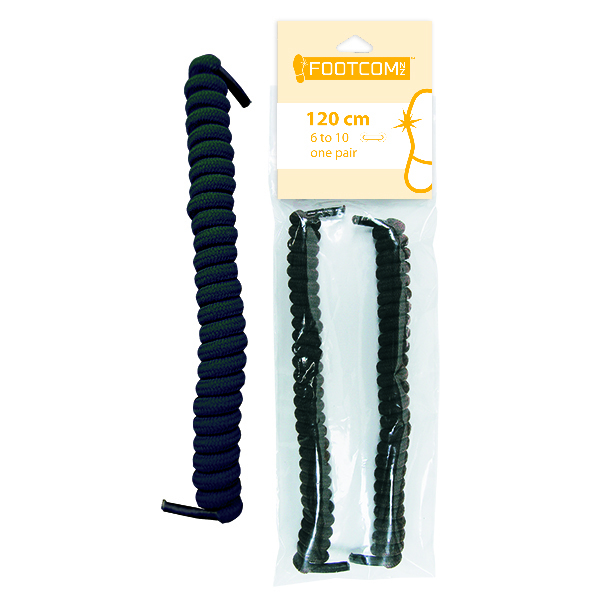 The flat profile make these laces perfect for a range of footwear. 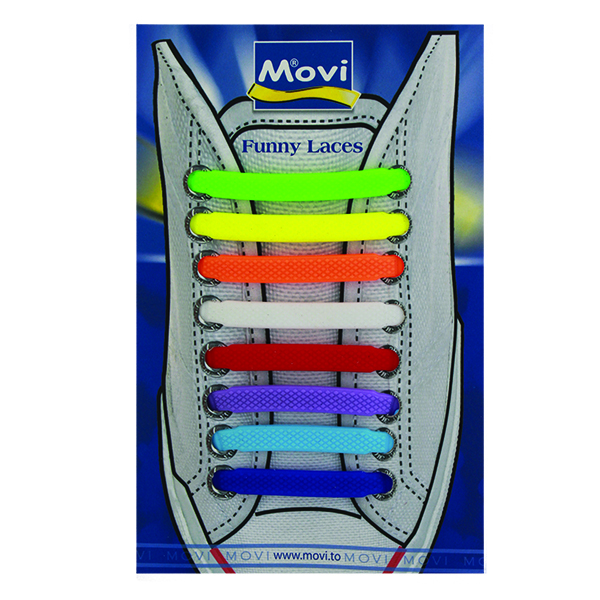 Each packet contains a total of 16 laces – 4 laces in 4 sizes. One colour per packet. Purchase more than one packet to create your own unique colour combination. Choose from 14 fashion colours.